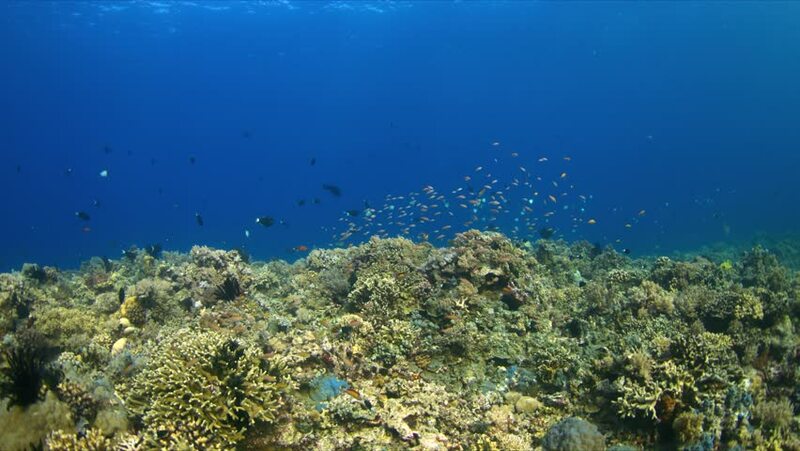 4k00:31Tropical fish and coral reefs. A warm sea. Diving. 4k00:27Diving. Tropical fish and coral reef. Underwater life in the ocean. hd00:30Pristine hard coral reef colony in shallow water. Camera travels forward giving a POV feel.